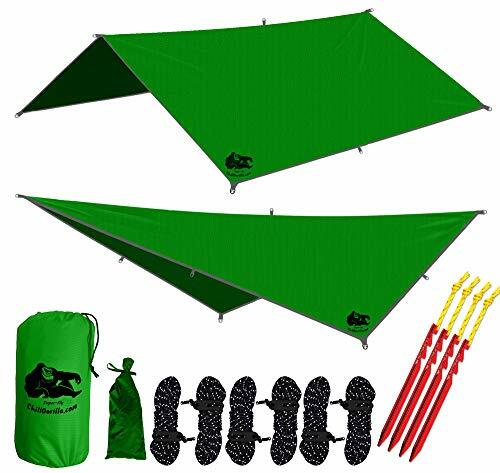 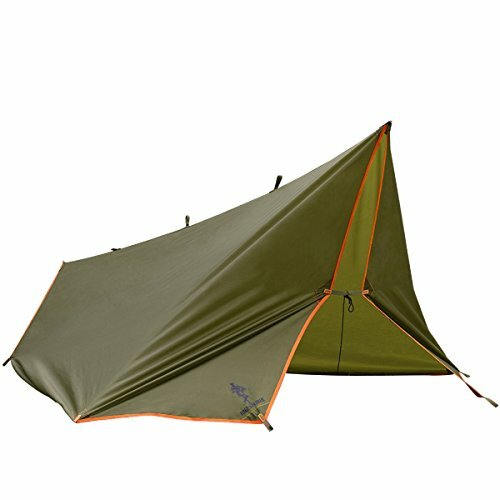 Chill Gorilla 10x10 Hammock Waterproof Rain Fly Tent Tarp 170" Centerline. 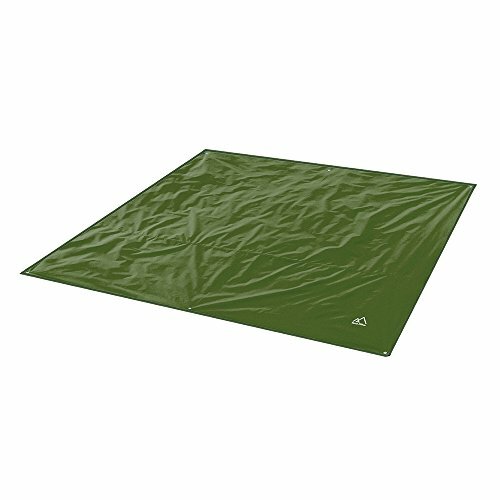 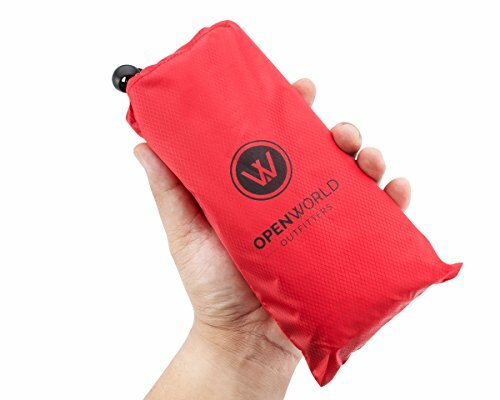 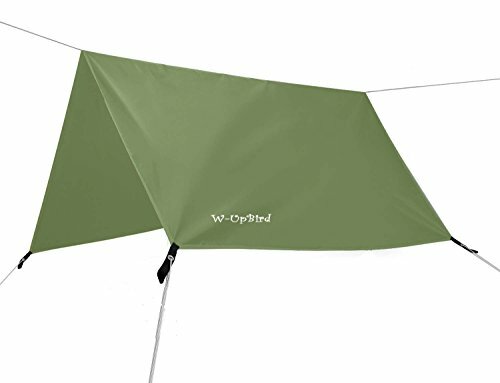 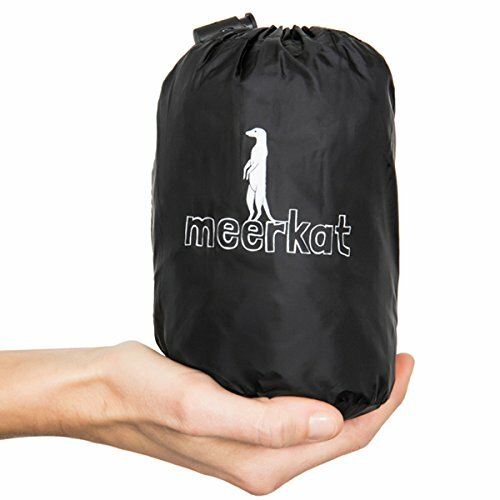 Ripstop Nylon & Not Cheap Polyester Cover. 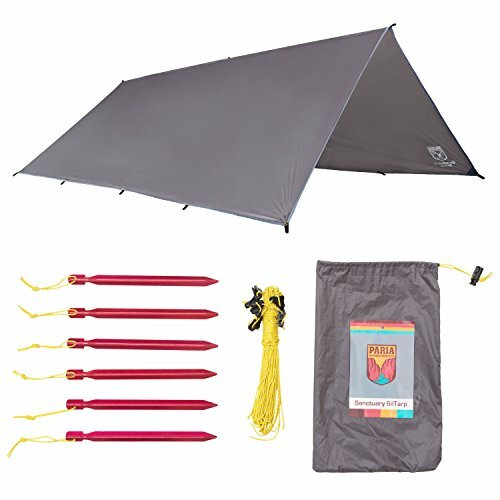 Stakes Included. 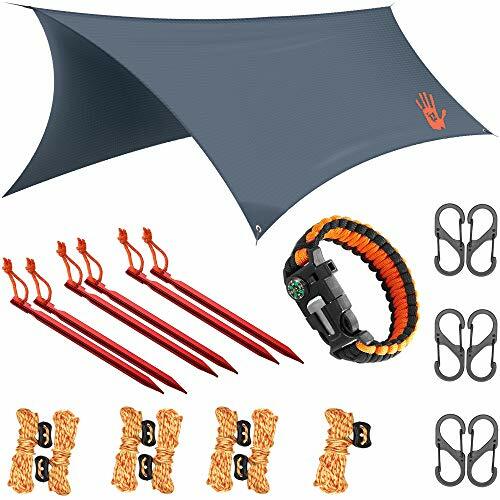 Survival Gear Backpacking Camping Camp Accessories.